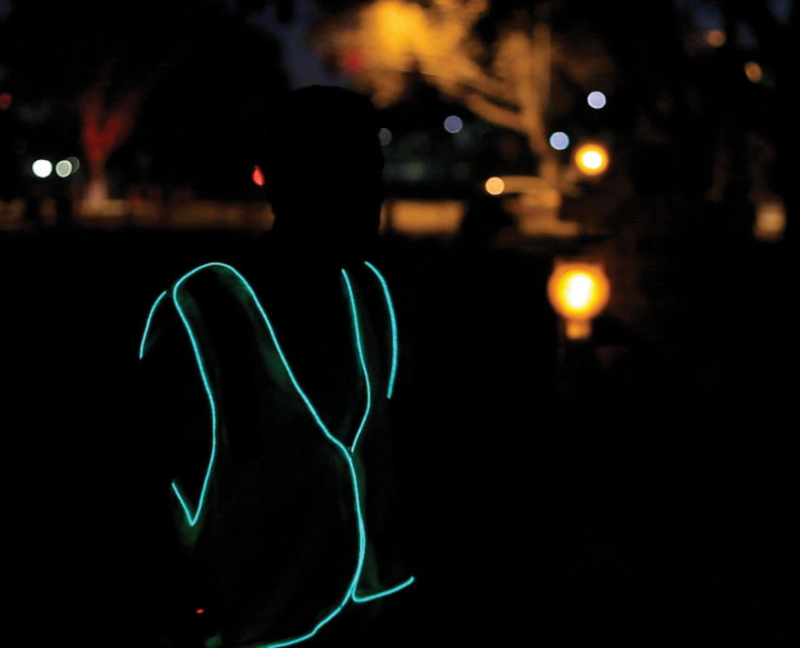 Silho-Light ANSI Safety Vests • using human silhouette light recognition! 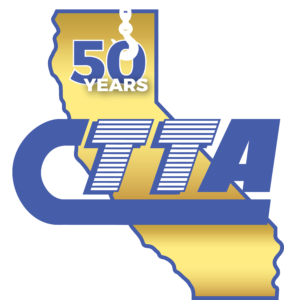 There are more deaths in the tow truck industry than in Caltrans, California Highway Patrol and LA Metro combined. Tow truck drivers are not being seen. Move Over Laws are not being followed. 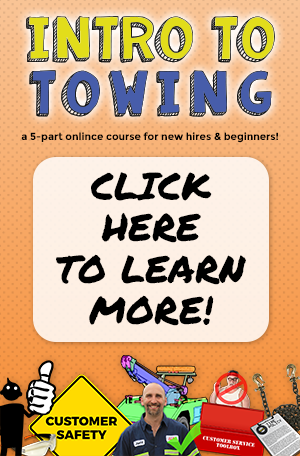 As a result, tow operators are being struck and killed at an alarming rate. Injuries such as severed limbs, lost fingers, and decapitations occur in recycling and waste management because people cannot be seen clearly over the equipment or due to poor lighting. What if you had to go into work every day with the risk of losing a body part? These are not ideal conditions. And it doesn’t have to be this way. Think of the loss of life, the painful recoveries from injuries, the changed lives and the pain of the family members of those who were killed and injured. They are all life altering tragedies. Improved visibility of humans working in darkness. Available to Members & Beyond! 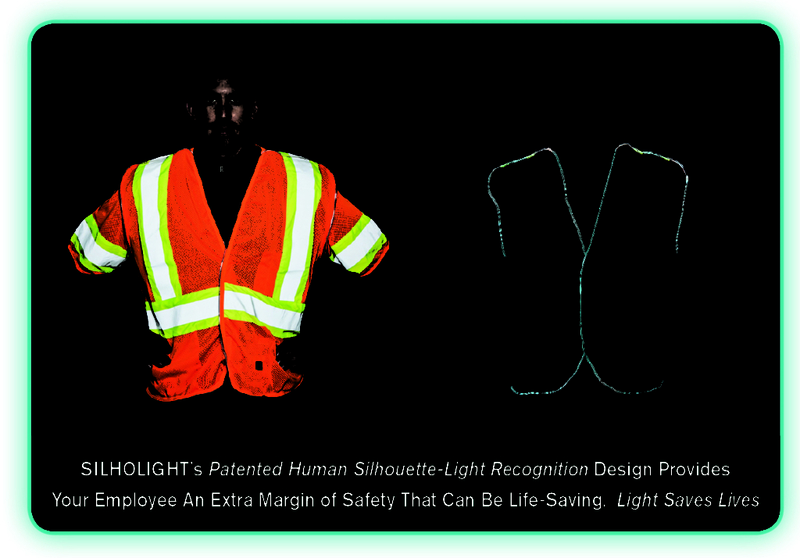 Today, a “patented human silhouette-light recognition design” on ANSI-compliant safety apparel delivers each one of these REAL needs, and it is available to everyone. Who is providing this human silhouette-light? It is “SILHOLIGHT”, a company partnered with CTTA and committed to developing products “for protecting and enhancing life”. Using Human Silhouette-Light Recognition Is Life-Saving! Dying on the job – part of the risk people who work in darkness have to accept. But it doesn’t have to be that way. Did you know our brain was wired to recognize the human form faster than any other image? As soon as we see it, we know it’s a human and we react faster to avoid injury. Early detection of the endangered person is the key to avoiding tragedy. That’s why this product is light outlining a human silhouette. 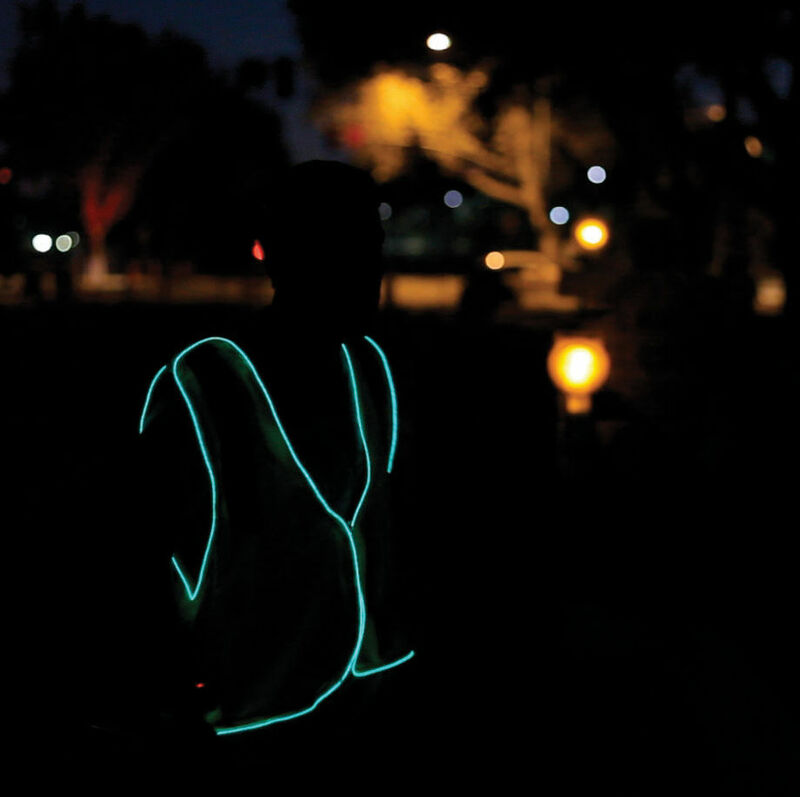 This is not just another light up safety vest. $45 • Are we OUT OF STOCK on your needed size/color? CLICK HERE to be notified when we’re back in stock! CTTA has partnered with SILHOLIGHT® to provide this life saving product to our Members at an amazing value. CTTA & SILHOLIGHT® are both committed to protecting and enhancing life.